Some commercial awnings will protect your guests from the elements while some are just for decorations. What kind of awning will you choose? Just like any element of curb appeal, an awning is one of the first things your guests will see when coming to your business. But how do you choose an awning that is right for your business as well as your building? 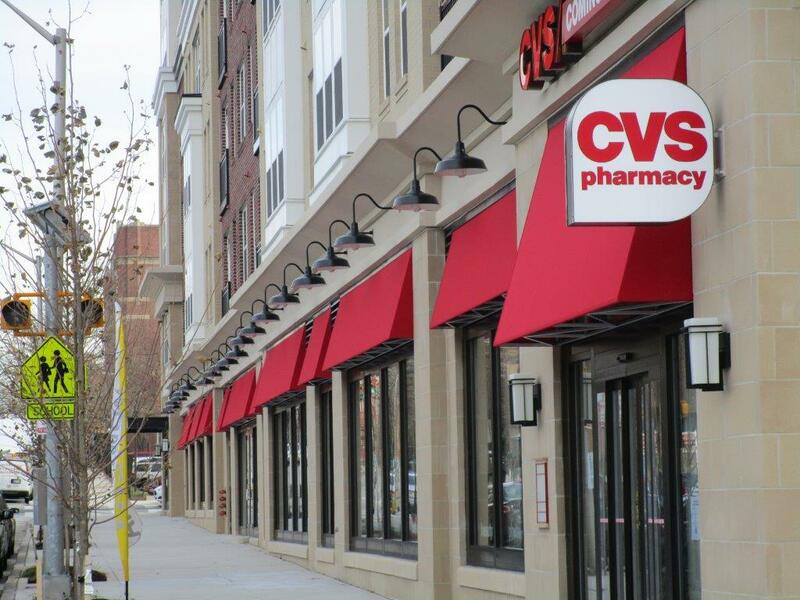 By following these tips, your commercial awning will fit your business perfectly! The first thing you should think about when deciding on a commercial awning is the purpose. Different types of awnings do different things. For example, a fabric awning will protect your guests from the weather all year long while a metal awning will enhance your building’s visual appeal without the protection. One of the most important things to ask about a commercial awning is what size you should purchase. A small awning with a lot of details could make a small storefront look bigger and make it easier to find. But those same details could look awkward on a bigger storefront. If your storefront is bigger and has a lot of windows and entrances, you’ll want to think about the quantity and placement of the awnings. If you own a toy store or children’s boutique, the choices of your new commercial awning should be brightly colored and fun. But if you own a funeral home, your awning should be formal and somber. While these awnings can be the same style, your color choice should be defined by your business. Location is a big part of choosing your awning. If your business is situated on a corner, your awning could be different than the storefronts located in the middle of a strip mall. You should take into consideration the type of materials others in the area have used and whether you’d like to stick with their theme or do something different. If most of your business is walk-ins or people deciding to come in after passing you a few times, you should choose something that will make your business stand out from the crowd. Also think about how far away you want people to see your business. Should people see it while walking by, driving on the highway, or sitting at a stoplight around the corner see your store? This will determine size, design, color, and even the size of your business’s logo printed on your awning. When choosing a new element for your business, you want something that will not only represent your business to the people passing by but something that will make people remember you. For more information, speak with the Carroll Awning specialists about the right awning for your business.